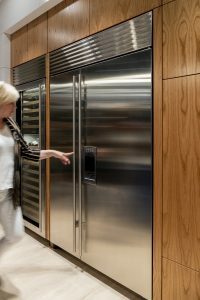 All about Italian kitchen design, designers, cabinets and remodeling. 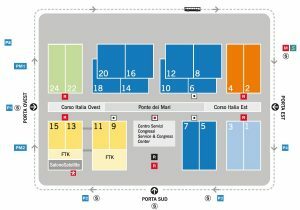 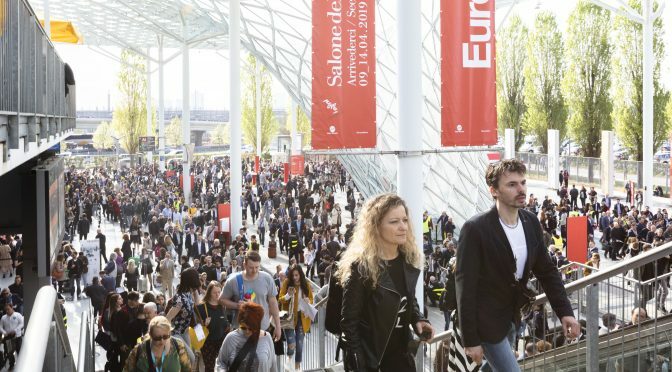 Salone del Mobile Milano – a smash hit! 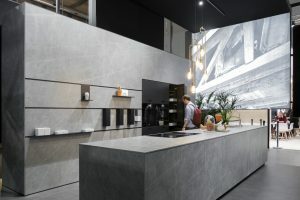 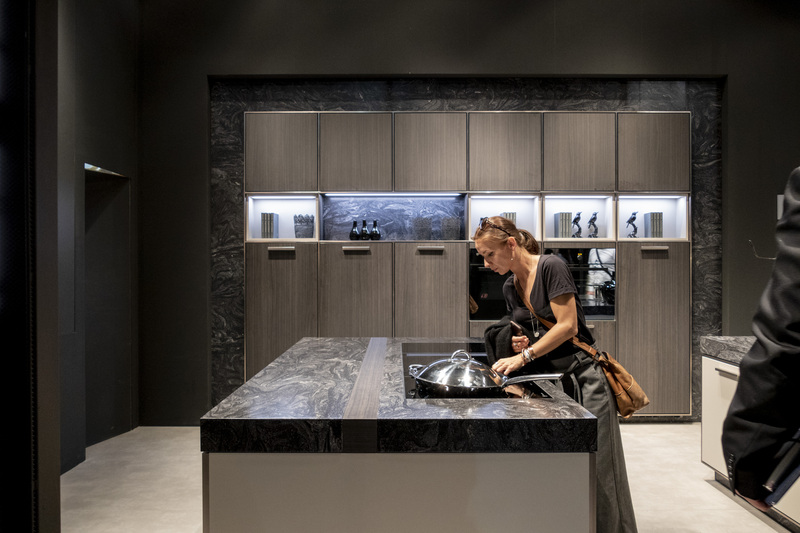 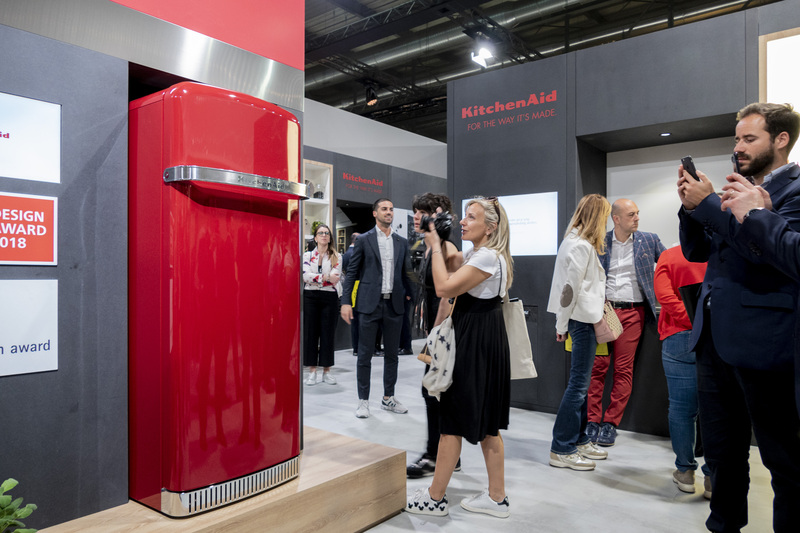 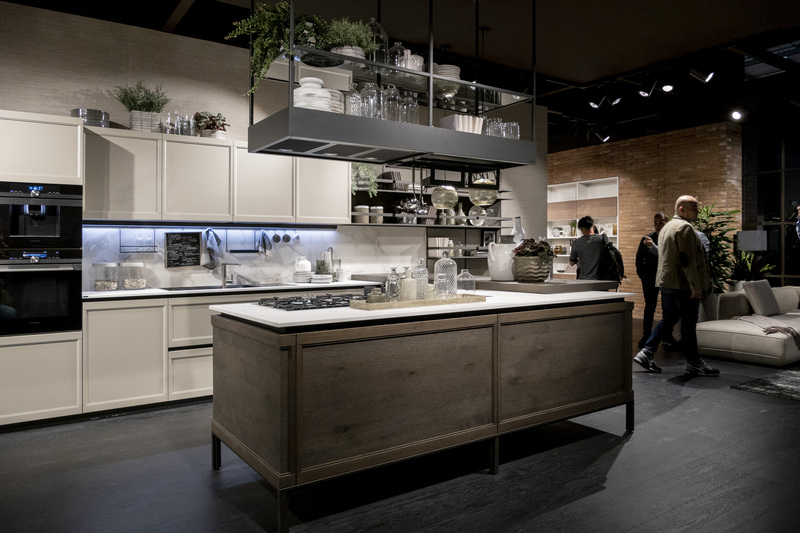 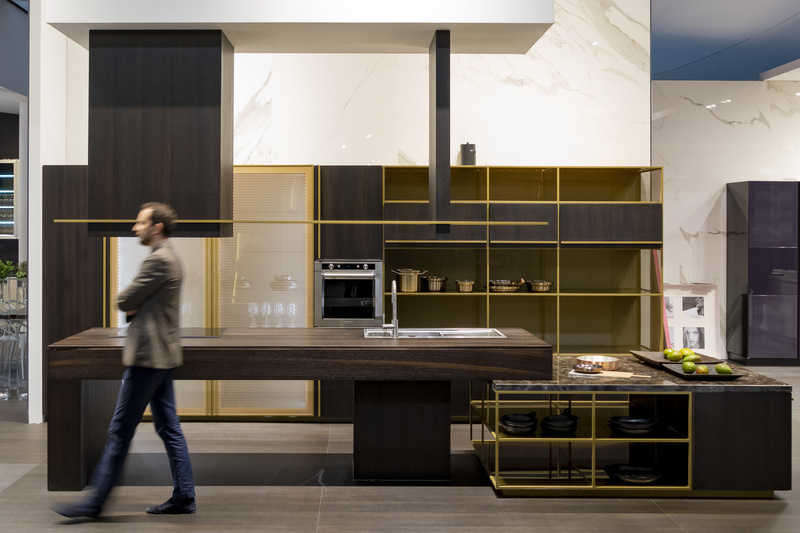 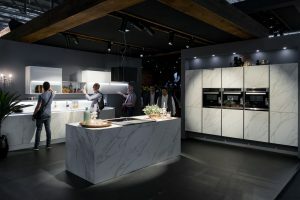 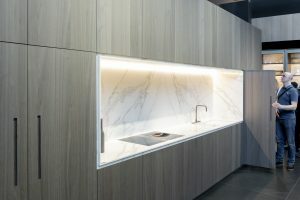 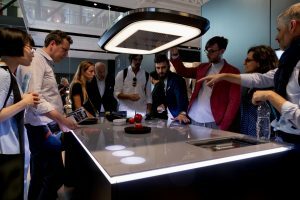 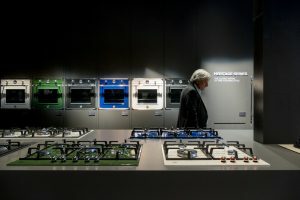 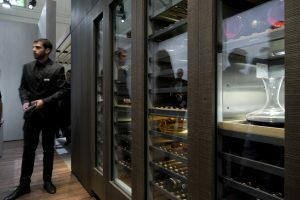 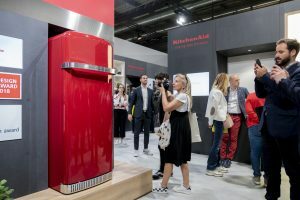 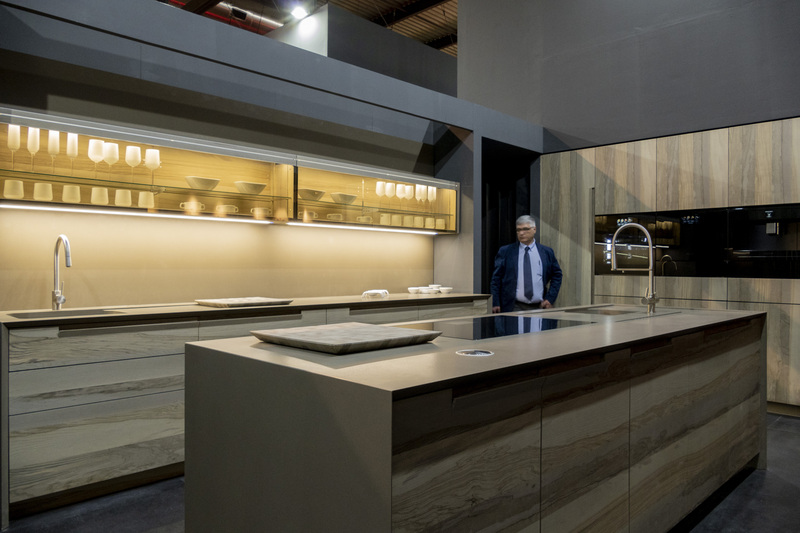 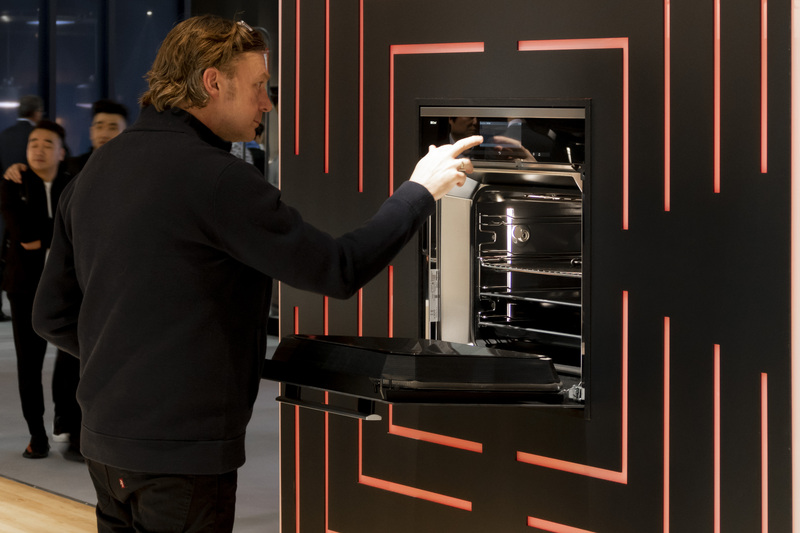 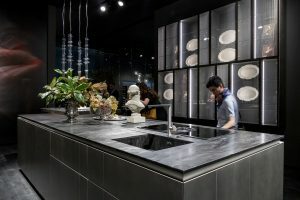 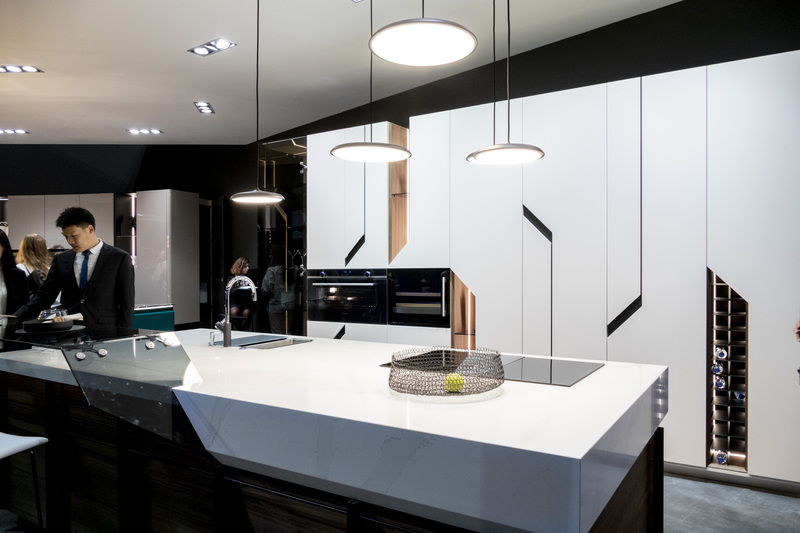 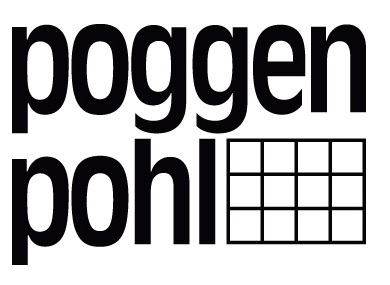 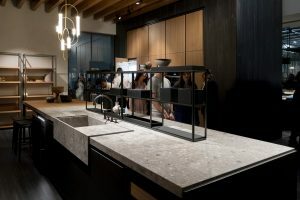 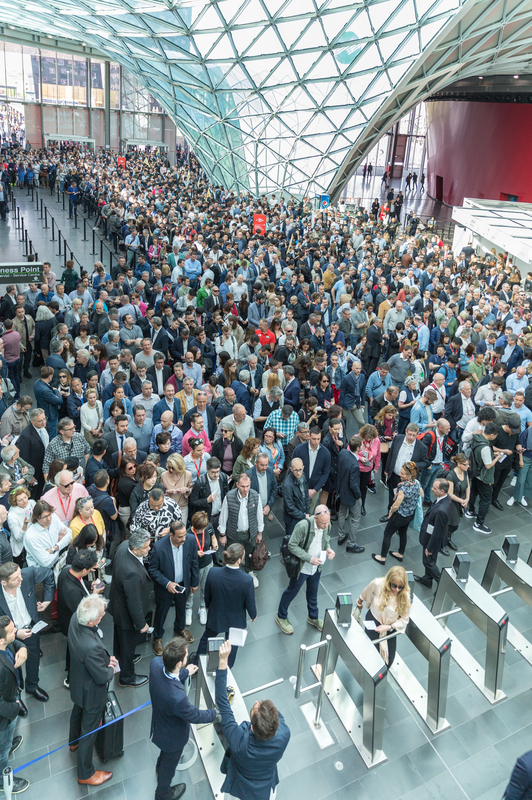 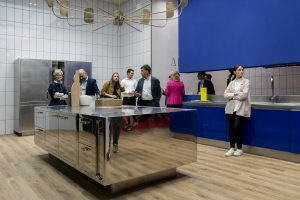 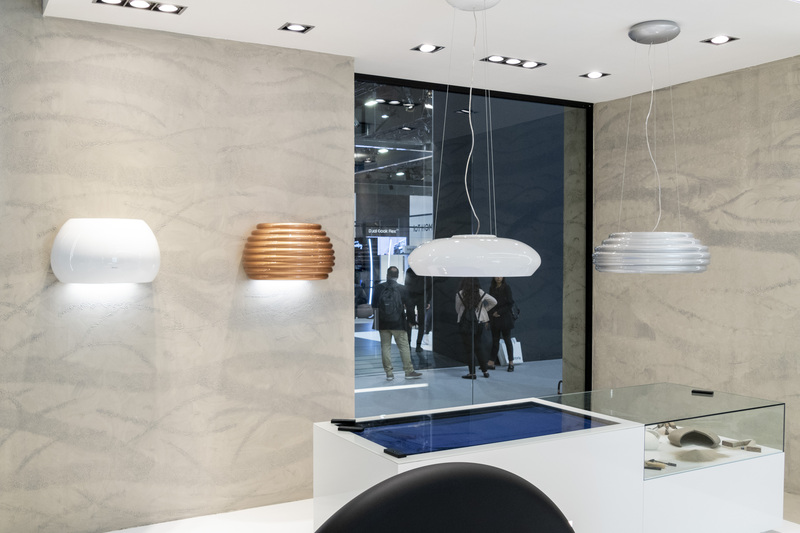 With an unprecedented 372,151 total attendees, up 4% since the 2014 edition – when the biennial Kitchen and Bathroom exhibitions last took place – the 55th edition of the Salone del Mobile.Milano has drawn to a close. 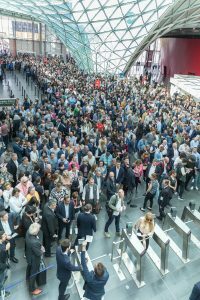 41,372 people visited on the Saturday and Sunday, when the fair was open to the public. 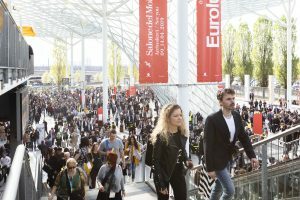 “With 67% of attendees from abroad, most of them high profile and with robust spending power, according to comments from exhibitors, this edition has yet again confirmed the strong international vocation and importance of exports as a crucial segment of the sector today”, said Roberto Snaidero, President of the Salone del Mobile.Milano”. 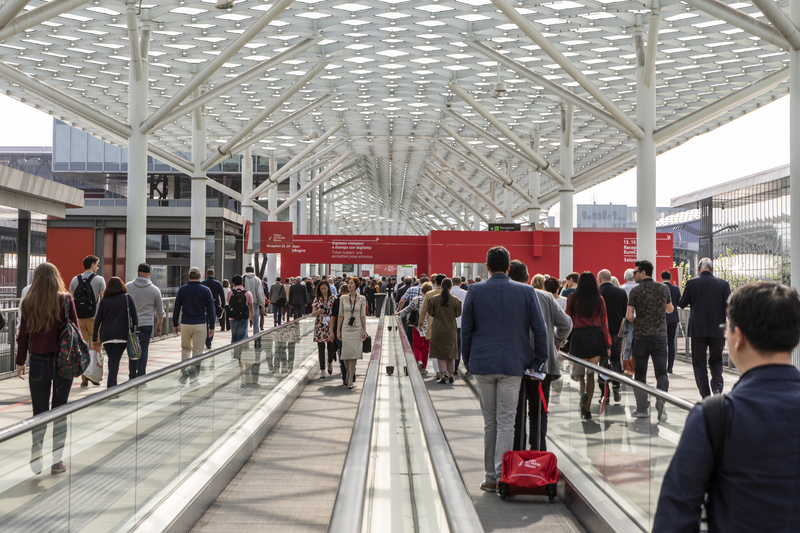 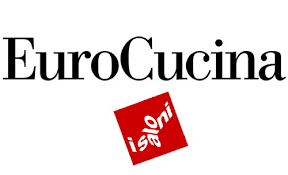 An increasingly international Salone, therefore, drawing in qualified attendees from all over the world, attracted by the creative and productive excellence of our industry, acknowledging the value of Made in Italy production and quality furnishing. Due recognition of the relevance of the Salone – which has evolved over time from simple trade fair into “must-see” event, as per the publicity – and of the importance of the sector was confirmed by the presence of a large number of institutional figures from all sides of the political spectrum, and especially by Prime Minister Matteo Renzi’s visit to the fair, presiding over the 7th SaloneSatellite Design Award ceremony on Wednesday 13th April. 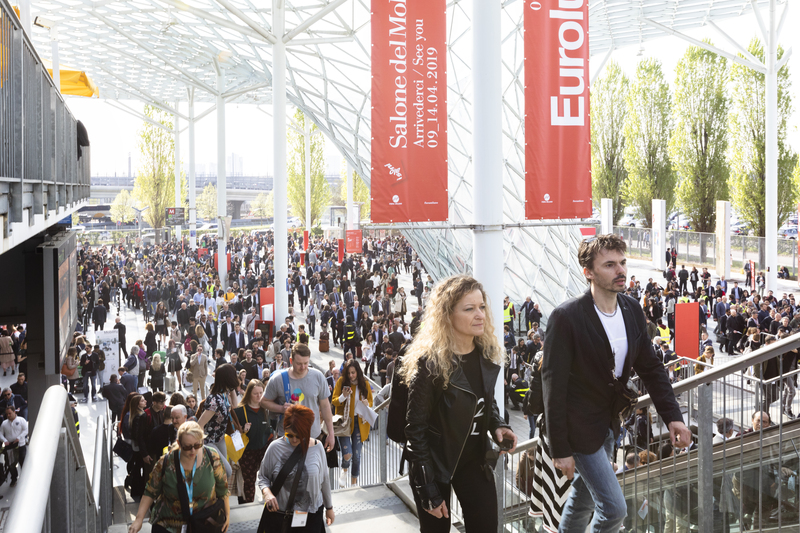 Visitors also flocked to the 19th edition of SaloneSatellite, devoted to the theme New Materials>New Design, showcasing the work of 650 young designers under 35. The events in the fairgrounds and in the city were also very well received: Before Design: Classic put a contemporary spin on classic furnishing, with artistic direction by Ciarmoli Queda Studio and a video by filmmaker Matteo Garrone. 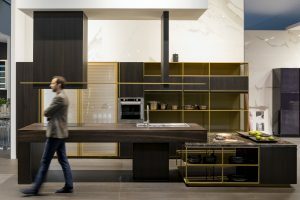 The “space & interiors” event was devoted to architectural finishings by Migliore+Servetto Architects at the The Mall, Porta Nuova. 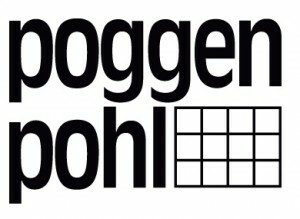 Lastly, ROOMS. 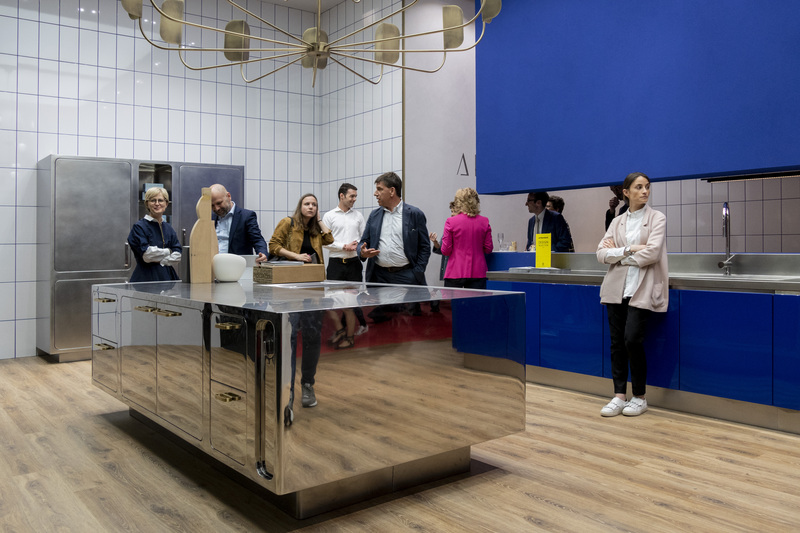 Novel Living Concepts – the state of the art of interior architecture – curated by Beppe Finessi, runs until 12th September at the Triennale di Milano, as part of the 21st Triennale International Exhibition.